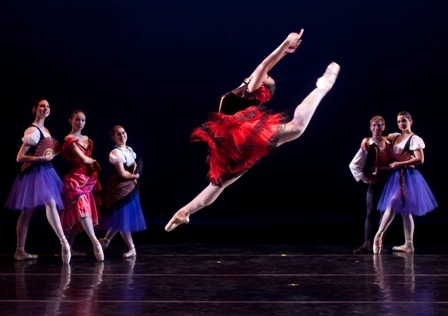 The Hartt School is the performing arts conservatory of the University of Hartford with degree programs in music, dance, and theatre. Educational focus is on individual needs and supportive relationships with faculty, staff, and other students. Undergraduate degrees offered: BM with majors in performance, music education, composition, management, music production and technology, music history, and music theory; BFA with majors in actor training, music theatre, and dance; BA with majors in music and performing arts management; BSE in acoustical engineering and music, our collaborative program with the College of Engineering, Technology, and Architecture. Graduate degrees in music (MM, MMusEd, GPD, DMA, AD, PhD) are offered in performance, music education, composition, music history, music theory, conducting, and Suzuki pedagogy. 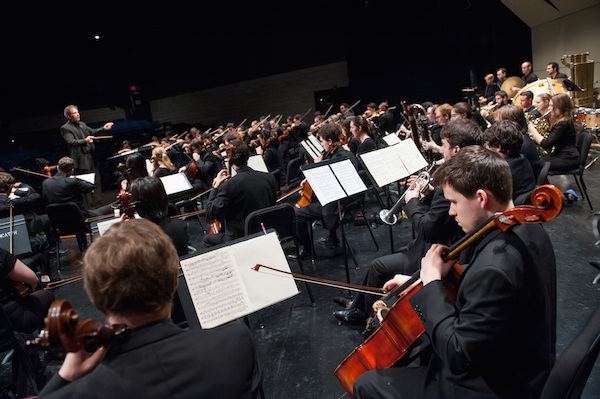 Want More Information about The Hartt School: University of Hartford? 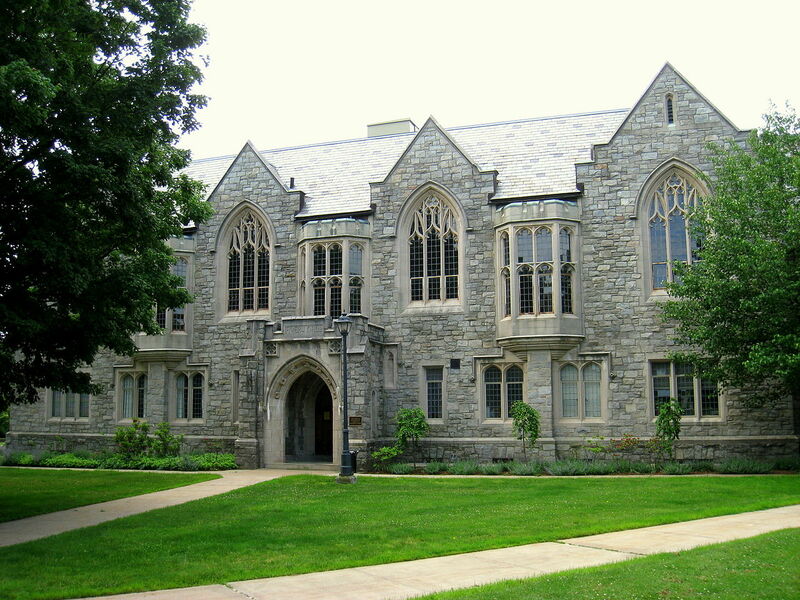 Your request will be sent directly to University of Hartford: The Hartt School. By submitting this form I confirm that I am at least 13 years of age and give my consent to be contacted by University of Hartford: The Hartt School by email as well as by phone and/or mail (if provided).